Being a tiny island Singapore needs to control the number of cars on the streets to prevent traffic congestion and pollution. To do so the government auctions off “certificates of entitlement” to give one the right to own a car. 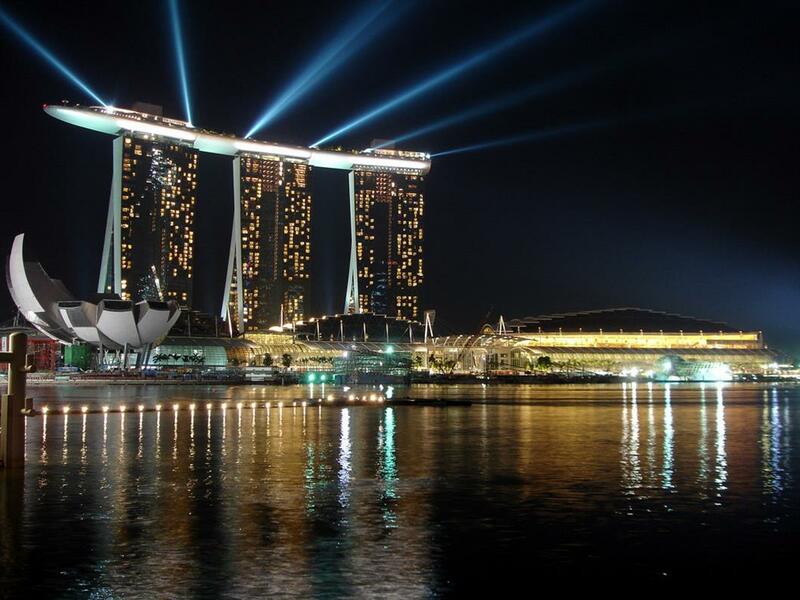 Singapore has the highest proportion of millionaire households (17%) in the world. This has driven up the price of a COE from S$8,501 three years ago to S$86,889 in May. Despite the soaring prices, the government is actually working to limit the growth in permits. This is because the number of cars has climbed to over 600,000 – significantly more than 400,000 a decade ago. This has led to the odd situation where cars – which are generally thought to be a fast-depreciating asset – might actually appreciate overtime as the permit comes to be worth more. You can read the entire report including how this relates to Singapore’s ruling party, angst in the population, how this relates to issues of immigration, what the government is trying to do, how this compares to housing prices in the United States, and the problem of inflation, over here.